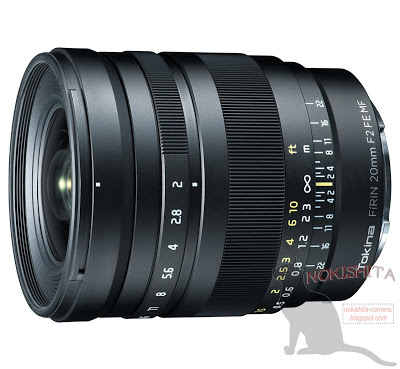 This entry was posted in Tokina lens and tagged Tokina FIRIN 20mm F2 FE lens, tokina lens rumors on October 25, 2016 by admin. 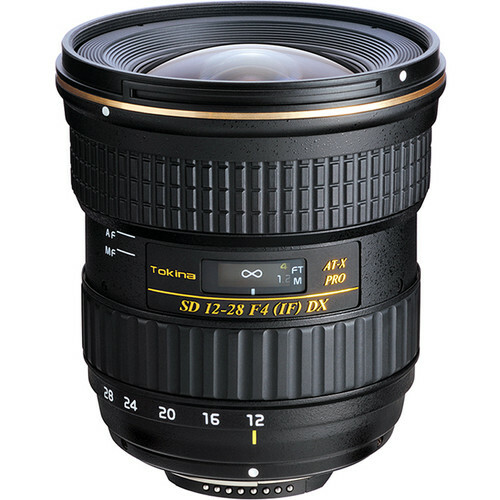 Paul Carroll has just posted a detailed review of the Tokina AT-X 24-70mm f/2.8 PRO FX Lens (for Canon) at the DxOMark.com. Achieving the highest DxOMark overall score of 32 points tested on Canon EOS 5DS R, Tokina 24-70mm f/2.8 PRO lens ranks in joint second place overall for standard zooms, the same as Tamron SP 24-70mm f/2.8 ( 32 points), and just behind the own-brand Canon 24-70mm f/2.8L II USM with 35 points. This entry was posted in Tokina lens and tagged Tokina AT-X 24-70mm f/2.8 PRO FX Lens, tokina lens rumors on October 13, 2016 by admin. 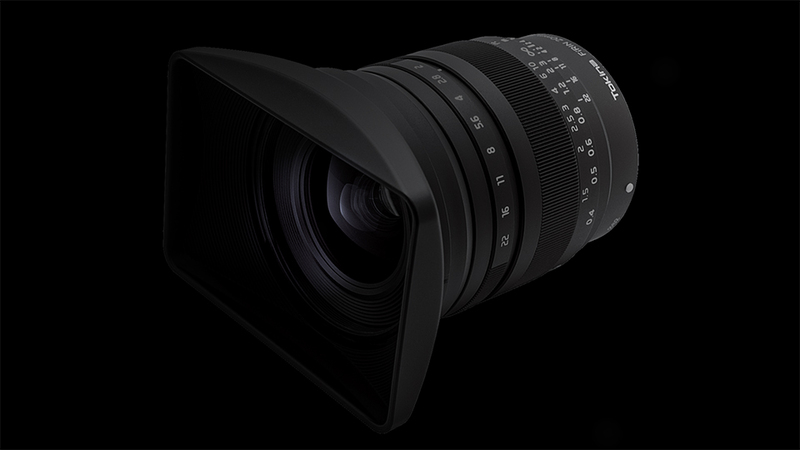 This entry was posted in Tokina lens and tagged Tokina FIRIN 20mm F2 FE lens, tokina lens rumors on September 22, 2016 by admin. This entry was posted in Tokina lens and tagged Tokina FIRIN 20mm F2 FE lens, tokina lens rumors on September 14, 2016 by admin. This entry was posted in Tokina lens and tagged tokina lens rumors, Tokina SD 14-20mm F/2 IF DX Lens on September 14, 2016 by admin. Super Hot!!! 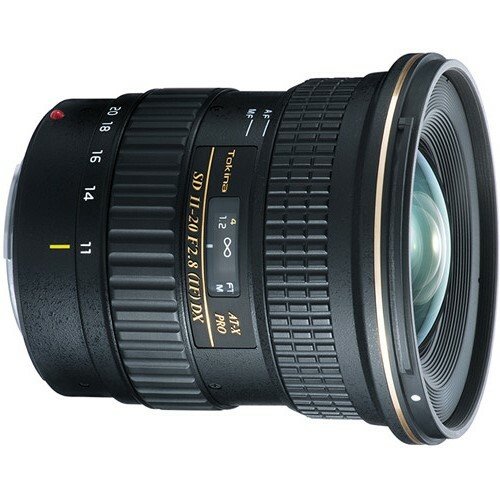 Adorama has a great deal on Tokina AT-X 11-20mm F2.8 Pro DX lens for only $489.00 (after $40 Mail-in Rebate). This is $110.00 cheaper than regular. This entry was posted in Tokina lens and tagged Tokina AT-X 11-20mm F2.8 Pro DX lens deals/ cheapest price on September 2, 2016 by admin. 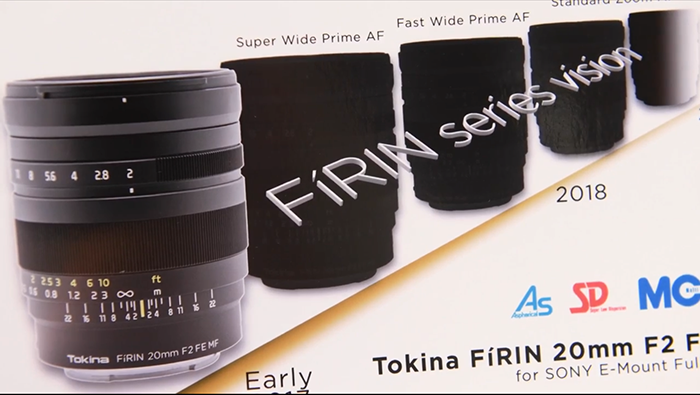 This entry was posted in Tokina lens and tagged Tokina FIRIN 20mm F2 FE lens, tokina lens rumors on August 26, 2016 by admin.